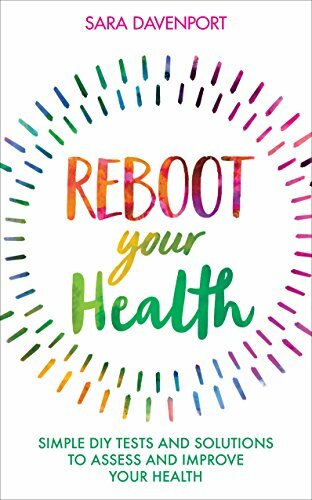 My book - Reboot Your Health - includes plenty of free or cheap tests that you can easily do at home, to gain a better understanding of your current health picture. Try this simple food allergy test to see whether your current diet is working against you. Reactions to food will usually show up as a change in your pulse rate and you’ll be recording your bpm (beats per minute) in this test. 1. First thing in the morning, before you eat or drink, take your pulse, holding and counting for a full minute. Make sure you are relaxed when you take it. Write down your bpm. 2. Chew the food that you want to test for at least 30 seconds, but don’t swallow it. 3. With the food still in your mouth, take your pulse again for a further minute, and record your bpm. 4. Spit out the food and rinse your mouth with water. 5. 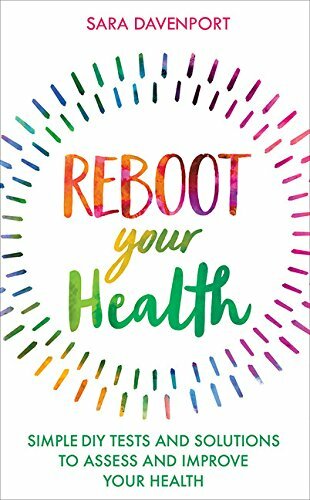 A rise of 6bpm or more indicates a stress reaction in your body, so avoid that food for at least a month before testing again. 6. After a month, gradually reintroduce small amounts of the food to see if you’re able to tolerate it in lesser quantities. Don’t test a second food until your pulse has returned to its early morning baseline.